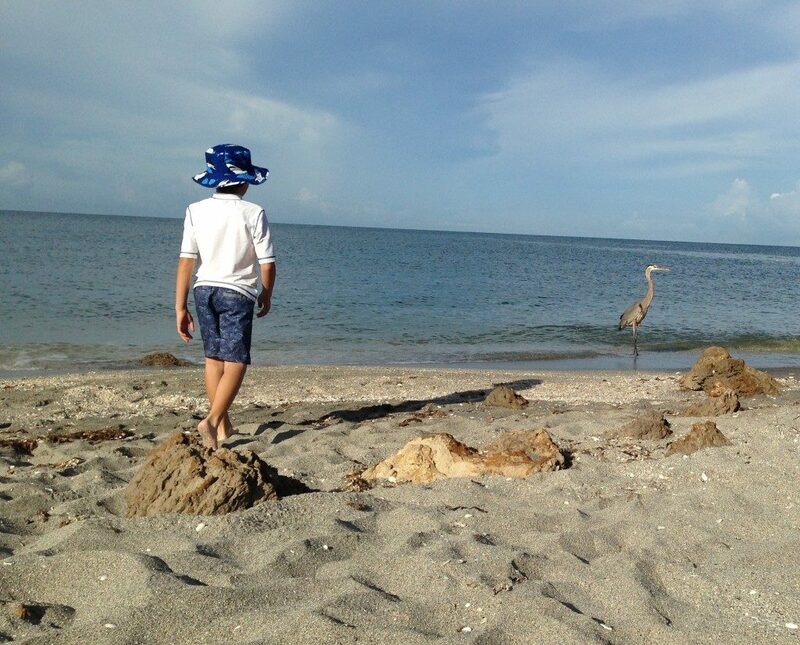 The Cape Coral Parks and Recreation offers a variety of ocean-related camps throughout the summer. Beach Buddies Exploration gives kids the opportunity to learn about beach ecology from a marine biologist with hands-on activities at the beach. More active camp options, like paddle boarding and kayaking, are also available. 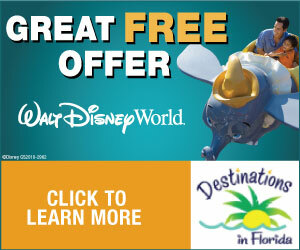 Get your kids out on the water to learn skiing, sailing, and fishing through Collier County Parks and Recreation. 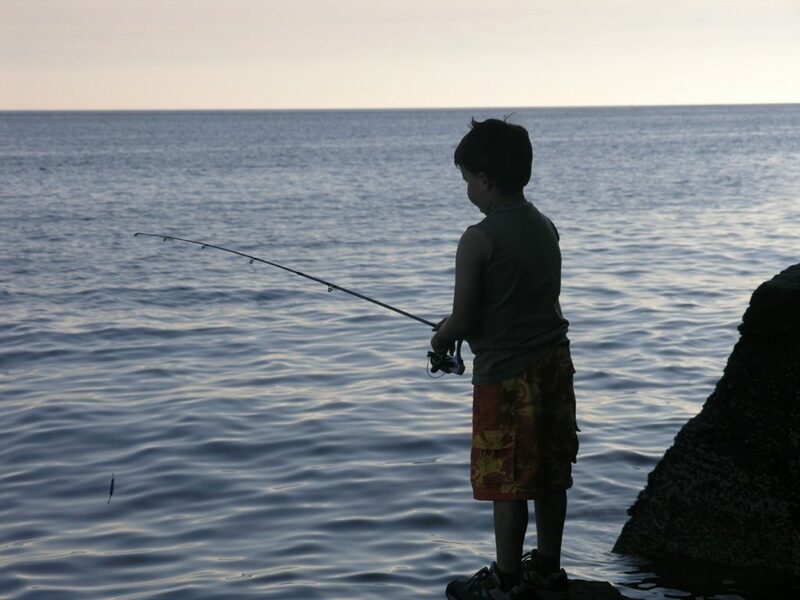 Fishing camps are for children ages 9 to 15, while the skiing and sailing camps are open kids ages 7 through 15. The Ostego Bay Foundation Marine Science Center provides seasonal camps for children in kindergarten through 16 years old. 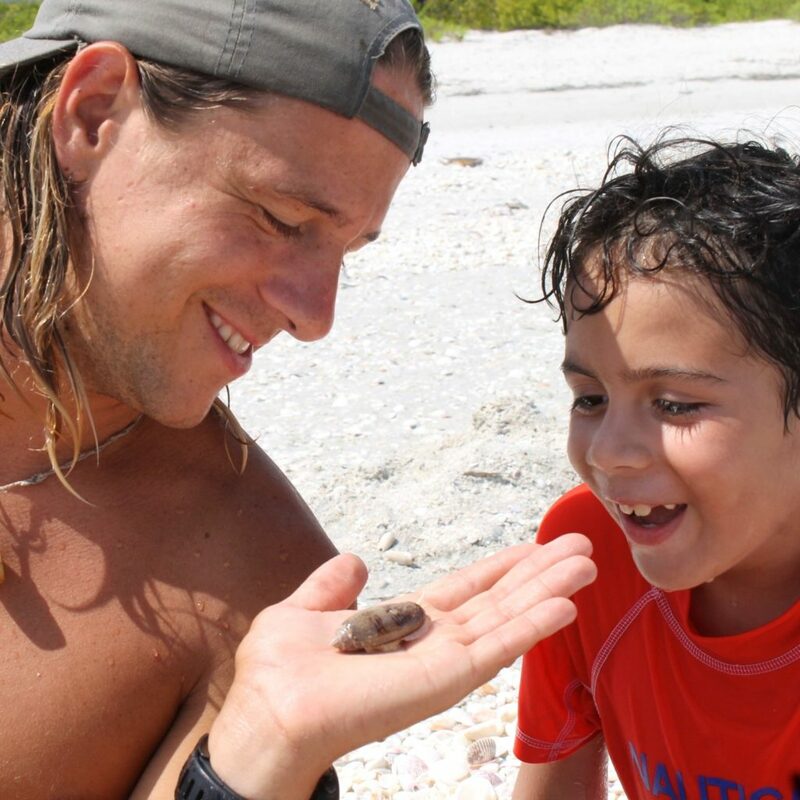 The marine camps give children a chance to learn about sea grass communities, plankton populations, mangrove tangles, and bird nesting areas from state-certified teachers. 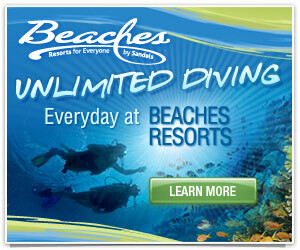 Each week of the camp will have a different theme, including sea stars, loggerheads, and tiger sharks. 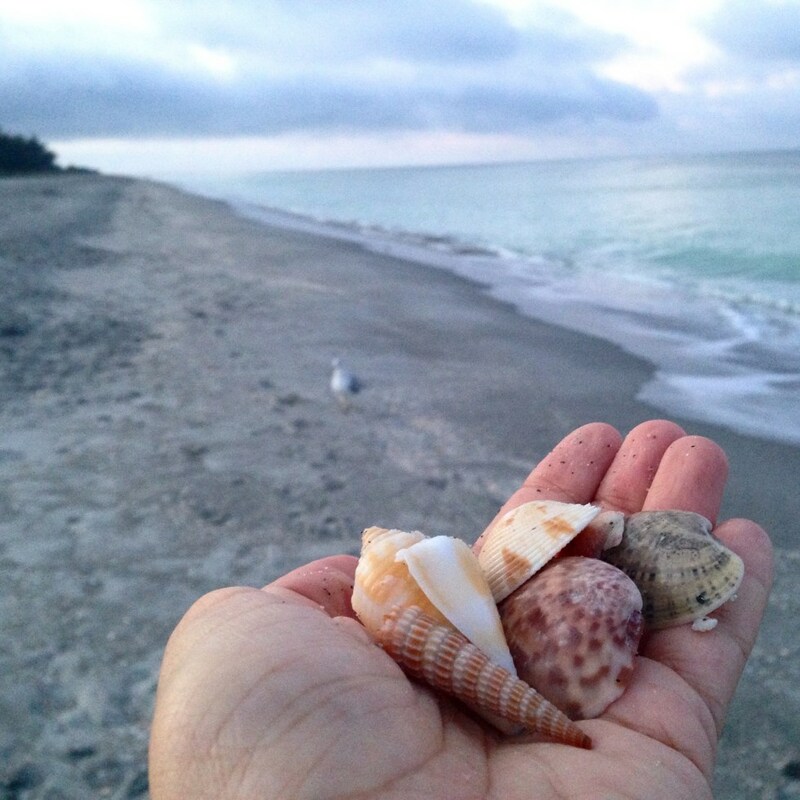 Through the Sanibel Sea School, children will learn about marine biology, waterman skills, and have a ton of fun. The camps are typically small – with a camper teacher ration of less than six to one – for a more hands-on learning experience for each camper. Each week of camp will have its own them and activities, but some activities, like surfing and macramé, are offered at every camp. Summer camps are offered at the school’s flagship campus in Sanibel, as well as the Sundial Beach Resort in Sanibel and Canterbury School in Fort Myers. 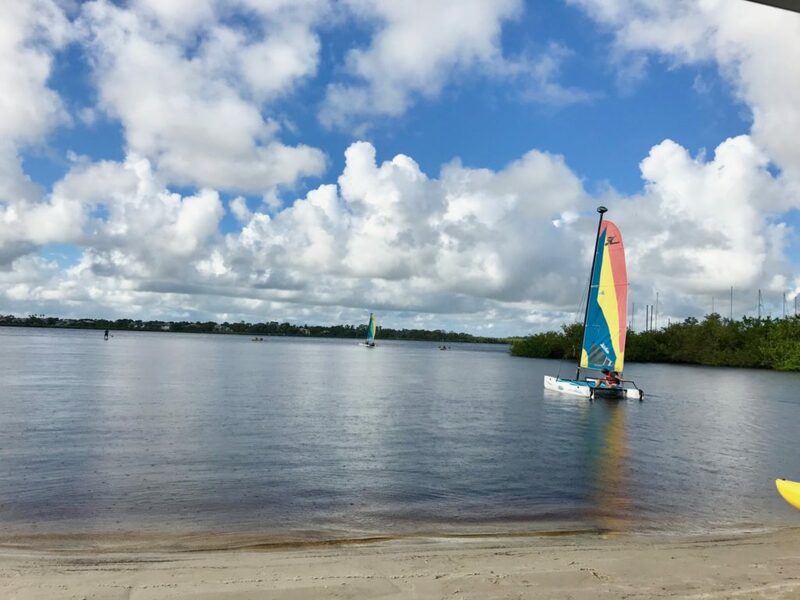 If your children are interest in learning how to sail, check out this 10-day summer sailing camp through the Captiva Island Yacht Club. Students ages 8 to 15 will learn how to sail a boat single-handed and how to kayak independently. 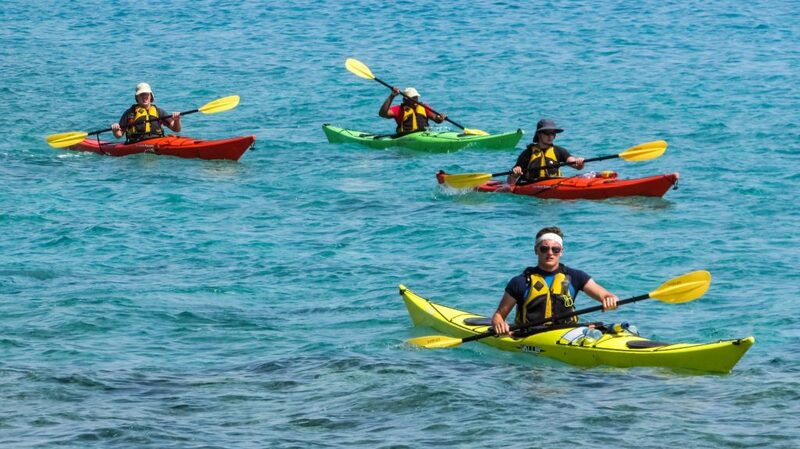 The summer camp hosted by the South Florida Canoe Kayak Club offers tons of on-the-water fun. 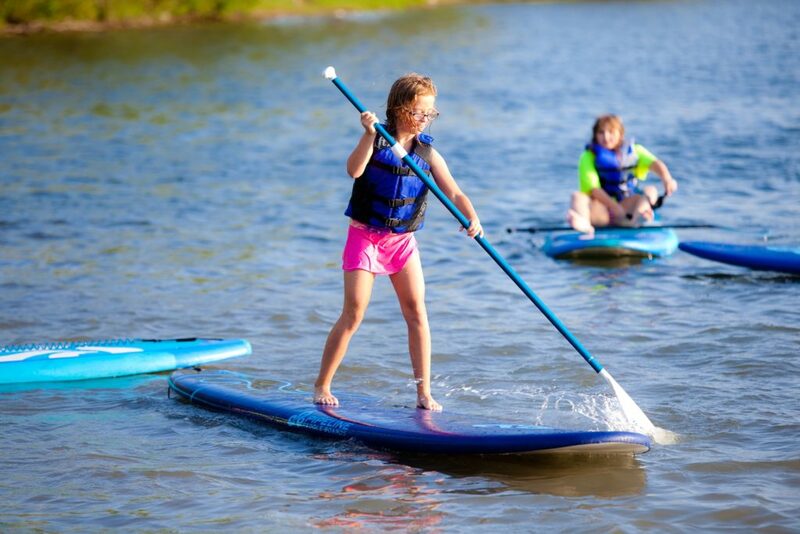 In addition to enjoying the water on a canoe or kayak, the weekly camps are also home to a water trampoline, stand-up paddle boards, a paddle-to-the-park trip, and a regatta and pizza party each Friday. 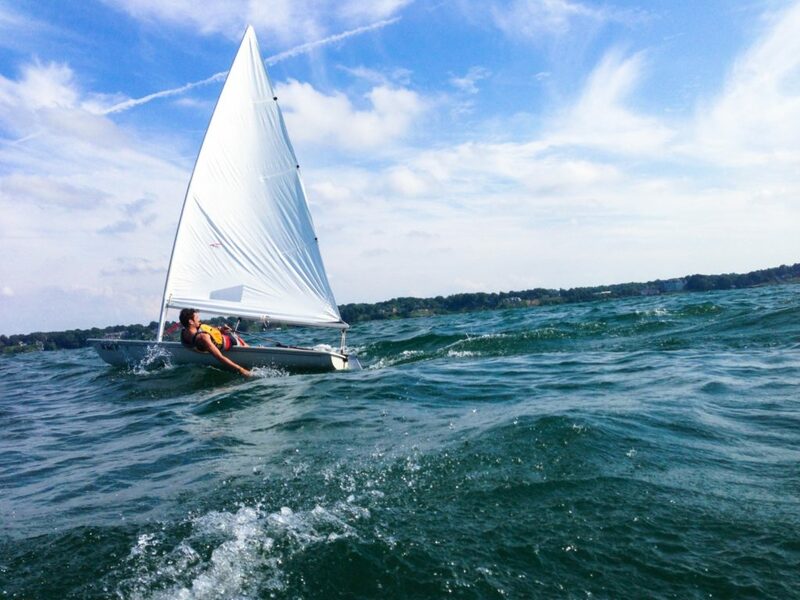 While the Edison Sailing Center does offer a variety of sailing programs throughout the summer, the center also hosts a variety of other educational boating camps as well, including power boating and wind surfing. In addition to learning boating basics, the two-week long camps also teach kids valuable life skills like teamwork, cooperation, and communication.